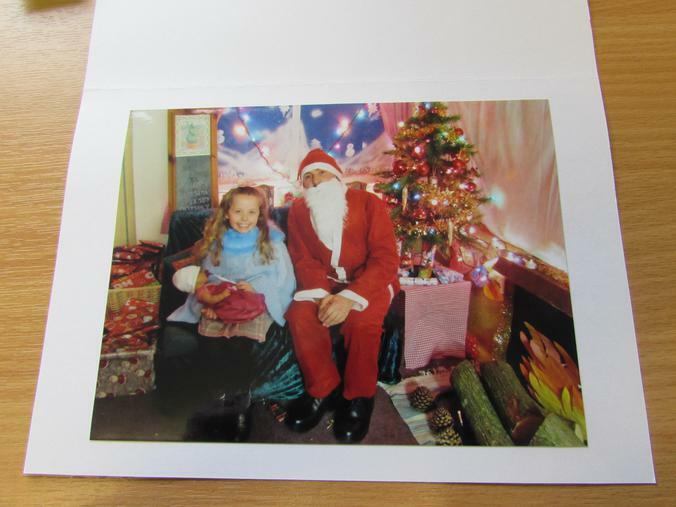 If your child visited Santa in his grotto at the school Christmas Fair, then the photographs are ready for collection. They are 7 x 5 photos in a presentation card. 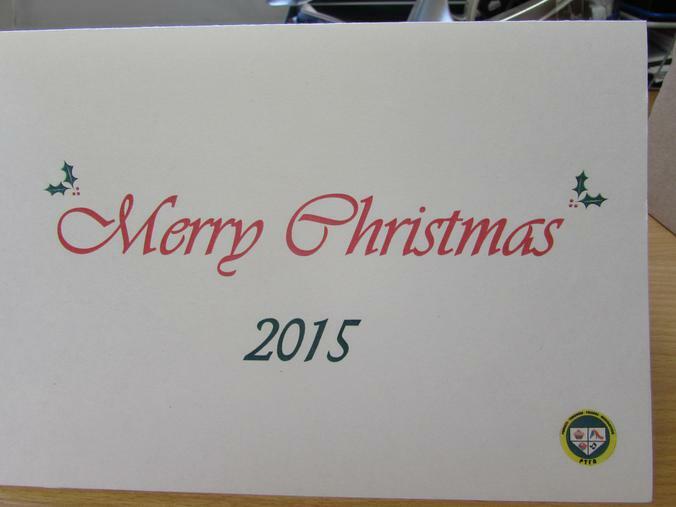 They cost £1 and are available at the school office.